Our women’s volleyball team competes in the Fall semester. Open tryouts for women's volleyball will be held Sunday, Feb. 24, at the Jamestown Mary Perry Ragsdale YMCA ( 900 Bonner Drive, Jamestown NC, 27282). The tryouts will begin at 10:00 am, the doors will open at 9:30 am for warm ups. Plan for tryouts to last 2.5 hours. 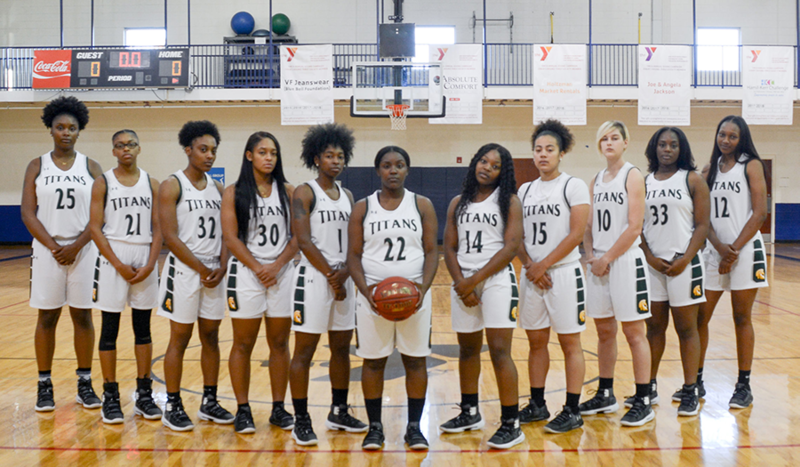 The women’s basketball season begins later in the Fall semester, but tryouts and workouts start early. Contact the respective head coaches for details.